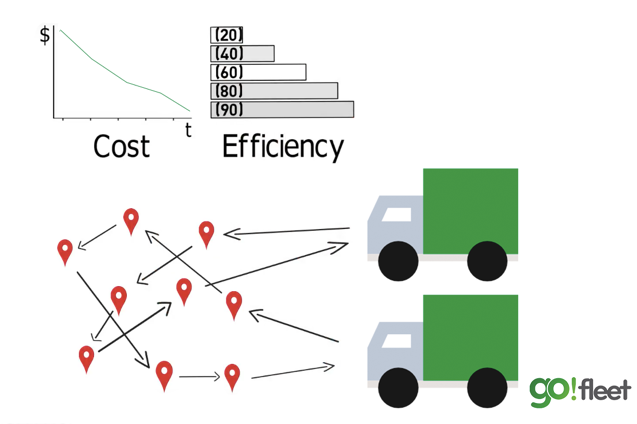 Solving the Vehicle Routing Problem will increase your logistics savings, learn how it works! Do you know that a good planning of distribution processes, can get to generate savings of up to 20% in logistics costs? Even more, those savings represent the 10 to 20% of the final goods costs, which is definitely a big margin that would be important to transfer to the profit side. To reduce these costs, we must take into account the VRP (Vehicle Routing Problem), a complex problem of combinatorial optimization, which tries to find out the routes of a transport fleet to serve the corresponding customers. The main purpose of this problem is to design routes for vehicles that depart from a given number of different warehouses and once the shift is over they return to the same place. Moreover, you can add your business conditions, such as the load capacity of your vehicles, the maximum distance they can travel per day or the duration of the working shift of your drivers. 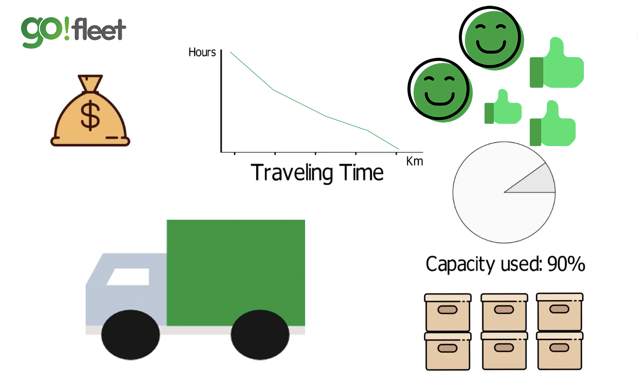 The final computed route should minimize the final transport costs such as the total distance traveled, number of vehicles and the total transport time. There are many other constraints you could add, increasing even more its difficulty, such as the expiration date of the goods, the time windows of the final customer, traffic & road conditions and even complex ones like if you have to pick up and deliver with the same vehicle. Manually (& with the help of Google Maps) – given all the constraints presented, this becomes a math problem impossible to solve in a real situation. Google will likely guide you to the best route considering traffic but will not be able to know which is the order you must follow to be able to deliver all the parcels in time. Preset solvers – this method can be a little faster, but the problem is those solvers only satisfy two to three basic constraints. And this method can only be applied in “academic settings”, not in the real world. Route Optimization – the most effective way is having your own route optimization service or platform, like in Go!Fleet that has developed a complex algorithm that will solve the VRP with your own constraints in seconds, generating the optimal route automatically. When you solve the VRP you can improve your vehicle performance, that means you can transport more goods in one go. At the same time you will be able to increase your customer satisfaction as they will get their goods earlier but also taking into account their needs, such as the time window we have mentioned before. 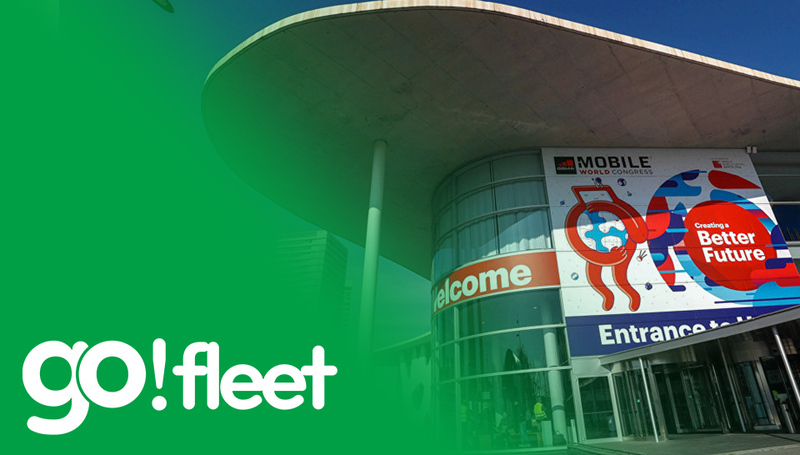 Your fleets traveling time will be reduced, so you will save a lot in operational costs and you will have more happy customers. MWC18: sum-up & our thoughts!